Welcome to Orca Industries: Your one stop Diving & Outdoor Specialist! Orca Industries offers a full range of World-Class diving, hiking, climbing, camping and trail running equipment and accessories. 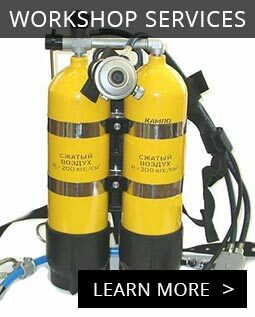 They also offer the servicing and repair of dive equipment and gear. Orca rents out a variety of diving equipment, from snorkels and masks to wetsuits, cylinders and regulators. Orca Industries was officially opened in 1993 by its owner Duncan Pattenden. Orca’s speciality is Scuba Diving, Training and Mountain Climbing. 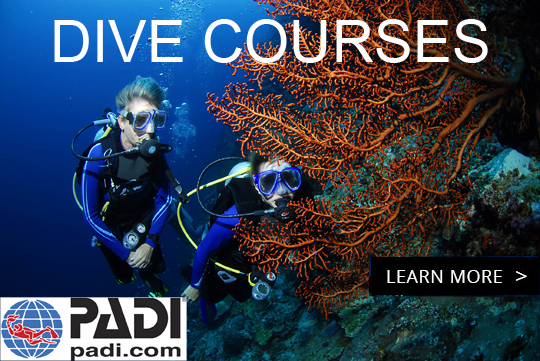 Orca also offers a wide range of PADI, CMAS and SASCA Certified training and diving courses which you can check out on our “Courses” page.